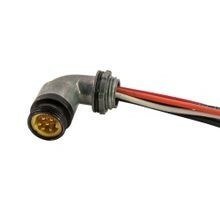 Mini-Link Molded Connectors & Cordsets Resist Stress and Abuse in Harsh Environments. 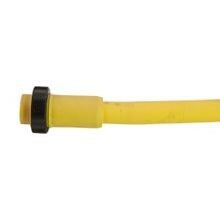 They are ideal when flexibility and resistance to stress, abuse and harsh conditions are critical - Rated IP 68 and NEMA 6. The right options for your specs are in stock and ready for quick shipping. 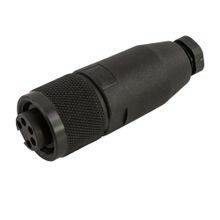 Remke Molded Cable Connectors and Cordsets are made in the USA and shipped fast! 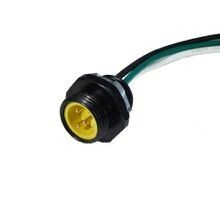 Mini-Link Molded Connectors deliver the secure connections you need for demanding applications. 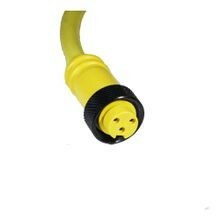 Remke’s line includes a variety of connectors, cable assemblies, cordsets and receptacles to meet your exact specs. 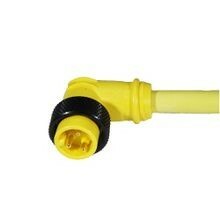 Connectors meet or exceed UL, CSA, NEMA, SAE, IEC and automotive specifications. 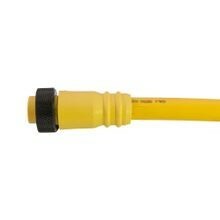 Attachable Mini-Link connectors provide essential flexibility for wiring in the field, on demand. 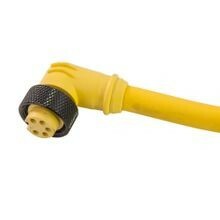 In applications where it is difficult to design or plan wiring due to changing conditions, using Mini-Link cables with attachable molded connectors that can be wired on site is the answer! 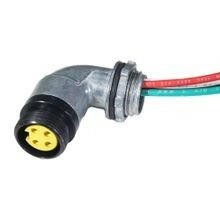 Other products typically used with Mini-Link connectors include 12 and 18mm proximity sensors, limit switches, photoelectric switches, solenoids & hydraulic valves, foot operated switches, power tools, cranes/hoists/and their controls. Remke Engineered Solutions is entirely focused on meeting the needs of a single customer. 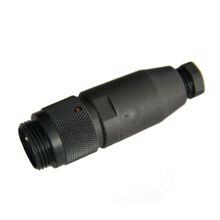 Our Job #1 is to develop application-specific, custom Mini-Link connectors and cordsets that meet precise specifications.